Online reviews may impact your practice more than you realize. BrightLocal’s 2017 consumer review survey revealed that 97% of surveyed consumers had looked online for a local business in the past year. Of that group, 49% require at least a four-star rating before they choose to use a business. The digital realm is where your reputation as a dentist may matter most. Instead of the traditional word-of-mouth recommendation from one person to another, your reputation may now be a compilation of review site star ratings, patient testimonials, public reviews, and social media comments. However, as a practicing dental professional, you may not have the time to stay totally aware of what’s being said about you online. In that case, a reputation management service may be able to help you grow your practice, doing the digital reputation work you may not have time for. Explore the ways this service may promote the growth of your practice. Depending on the volume of your reviews on anyone review website, just one negative review can send your star rating plummeting. And tracking reviews (both negative and positive) may be more important than ever, with 30% of surveyed consumers naming this as a key factor for comparing local businesses. Sometimes, the circumstances that caused a patient to write a negative review or give your practice a low rating is completely out of your hands. Let’s say a patient receives treatment at your practice and is happy with the service. Later, a misunderstanding or complication with their insurance company causes their out of pocket cost to soar. 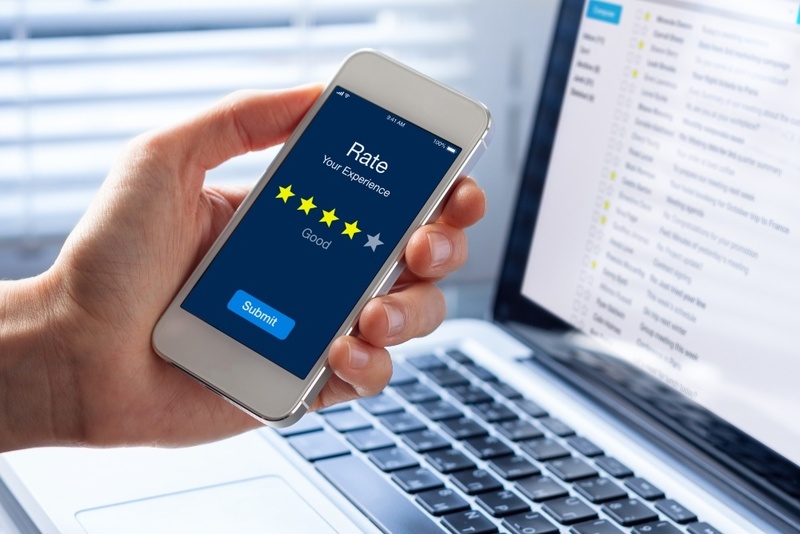 Even if that patient explains the insurance billing as the reason for a negative review about your practice, without the context that comes from digging in and reading reviews, the low star rating will affect how other consumers judge your practice. 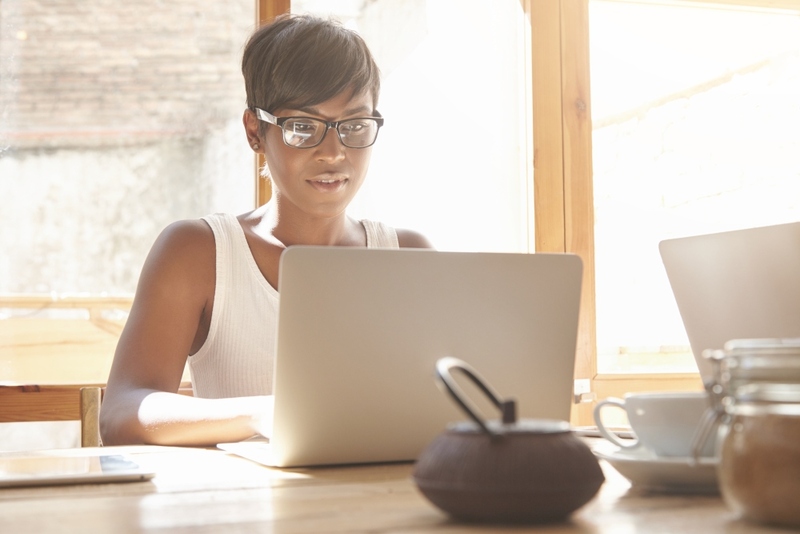 Reputation management services may be a great option for managing your online reviews if you’re too busy or inexperienced to do so yourself. Reputation management services may not only help to monitor and respond to your reviews, but they can also help you to generate them. More positive reviews may make negative reviews less damaging since ratings are typically calculated averages. One way reputation management companies do this is by using analytics, algorithms and patient satisfaction surveys to determine who is most likely to leave you a positive review. Then, they can target those patients and encourage them to leave a review. Another, less invasive, route used to make ongoing review generation easier is establishing a user-friendly review system. One such system might include templated text messages to select patients, containing a link to add a review to your practice’s page on popular social media or review sites. In many ways, the internet is like the Wild West, largely ungoverned and full of potential dangers. One such pitfall for dental practices is false, negative reviews. Competition, a personal enemy or even a complete stranger may easily be able to skew your stats with a false review. Disproving a review or having it removed from a review website may be a long and difficult process, even if it’s obviously not accurate. Remember, unless a consumer takes the time to read through your reviews, they may judge you based on your star rating alone, not taking false reviews or situations beyond your control into account. Even when they do read reviews, 84% of surveyed consumers worried they can’t always spot false reviews, although 79% of consumers admitted to having read one in the last year. The process of dealing with fake or misleading reviews yourself may be complicated, time-consuming and arduous. Reputation management companies may be able to quickly and skillfully deal with false reviews, employing short-term strategies such as a response while also flagging the review for removal or formally disputing it. When Do You Really Need Pros to Protect Your Practice? Think about reputation management this way: anyone may be able to maintain their oral health by performing the basics of oral hygiene like brushing and flossing, without any help. But when a problem arises, like a cavity, the best strategy may be to seek trained, professional help before the situation gets too painful. Treloar & Heisel, Inc. and its divisions do not offer business consulting, marketing, or legal advice. Please consult a professional for any issues concerning these topics.